I tried this product for about 2 months and did not notice any difference really. Only thing I noticed was more energy but I could not take the suggested serving size. If I did I got really shaky my heart would race and I would have a really hard time sleeping at night. Once I started taking only 1 a day it was a bit better. Also was not a fan of the size of the pill. It was very large and hard to swallow. I bought it for my husband. Even though he is sedentary, he is still losing weight! Excellent product and I recommend it! Positive - contributes, effectively, to the well-being of my wife's health. Very happy, It's working well. Ordered this for a friend. It's working so well that after 2 weeks I have ordered a 180 cap bottle so it will be here before the other one runs out. After 3 days all the puffiness in her ankles was gone, that was a good unexpected side effect. She has more energy and is getting more done (expected, or at least hoped for side effects), so we have a happy camper. She suspects some weight loss is starting to occur which of course being a woman has her very, very pleased. For the first couple of days she did say it felt a bit like her heart was trying to pump rubbish but she came right fairly quickly, although it was a bit of a concern. I will be watching to see how things go, I can feel a goiter in her neck and would be interested in seeing if this shrinks and how long it will take for it to go down. Oh and she was tested a few years ago for thyroid function, the test showed she was .1% above the threshold for requiring medication so they turned her down so I'm pretty sure its a genuine case of hypothyroid. 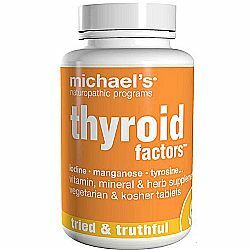 I like how this product contains other glandulars, because issues on the thyroid gland are usually linked to issues on the adrenals. 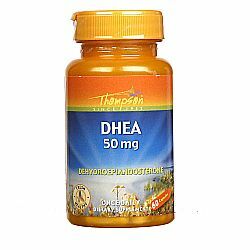 I have been taking DHEA for a few years because of a medical recommendation, after going through a very strong crisis with a number of symptoms due to a clinical premenopausal hormonal disorder. I tried this brand and it worked very well for me. Very good product, there are 3 weeks that I'm using and I felt a very great improvement in the dispositions, I'm feeling very well, it's worth it. I recommend ! Good for thyroid! 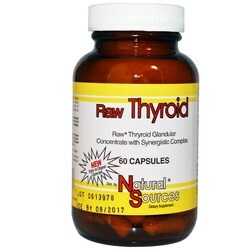 Very good, lots of energy in this product for the thyroid, the company now is very good too. Reliable. Excellent repositor of iodine in the body. The lack of iodine is chronic in our bodies, because food no longer supplies them in minimal quantities for our well being. You will notice immediate improvement in your health and disposition! Excellent cost benefit! top of the market. Amazing taste, so healthy for my salad dressing! It's perfect for weight loss! 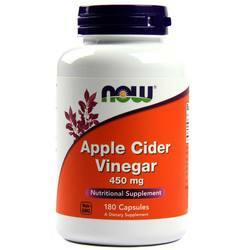 Despite the acrid taste, ACV is amazing for weight loss! Soon as I received my package, I had to test this out. Within the first few hours of trying this and weighing myself I'd lost a pound of water weight! I know if i continue to use this 2-3 a day out of the week my results will be even greater! 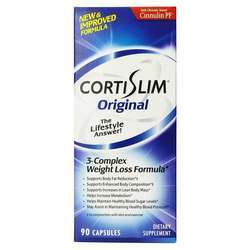 Awesome and easy to take, I love this product and can see quick results! Great product. It really brings benefits. You can not immediately see the gains. 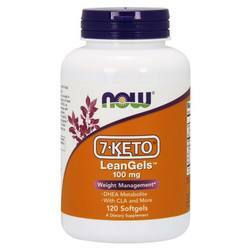 But using 7-keto for more than 15 days starts the effects of the product in the body. You really have an increase in testosterone. As well as a decrease in body fat (not so great) and an increase in lean mass gain. Anyway, I recommend this product. 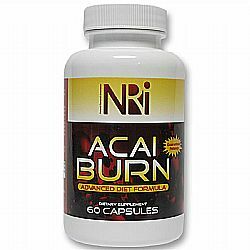 Fast delivery and Acai Burn worked within 1 week. I will definitely purchase it again and would recommend this supplement to anyone looking to lose weight or get an increase in energy! Great product and I see results within two weeks. Only need one to two capsules for positive results. Just as good as more expensive brands. I felt nauseous when I took the first dose but that only happened once. I have lost weight since starting this supplement. Highly Recommended. 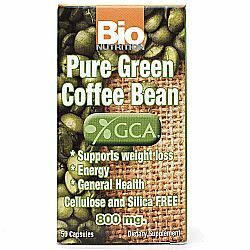 The green coffee extract is a real bonus! Amazing product. They have definitely helped me with my weight and cleansing my liver. I find this to be great. I was told to take it because of my fatty liver. I now have a very healthy liver after taking it for the last 3 months. 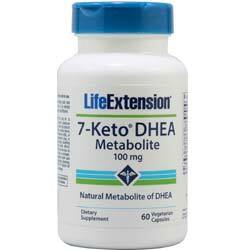 I always take 7-keto which is an active metabolite of DHEA to keep the metabolic levels of youth after climacteric. 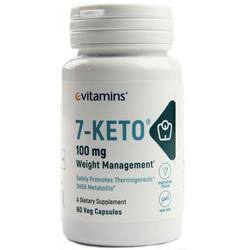 7-keto's e-vitamins have the best cost-benefit: they are small and simple capsules to swallow and have the advantage of not coming combined with caffeine and / or other thermogenics that make it unfeasible to tommar in the evening. That is: I can take them at any time of the day. 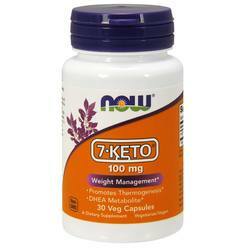 Excellent product, it has helped me a lot to keep my weight under control. Good for energy, didn't notice any help in weight loss though. I liked the energy this product gave me but found I would crash about 8 hours after taking it. Works good if you take it twice a day. Didn't notice any difference weight wise. 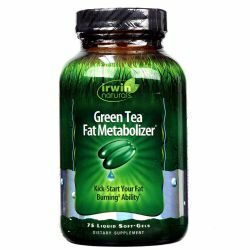 I started taking the Green Tea Fat Metabolizer, and realized that yes it does control how much you eat, depending on how much fat you have. I'm about 192 and well it's helped me lose 2-3 pounds so far. I haven't eaten anything in 2 days, but it's because this pill basically absorbs your fat - at least that's what it's doing to me. I guess I like it. 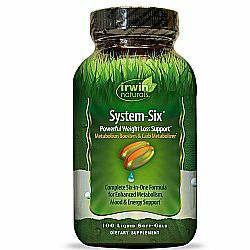 This product is very good for those who need to strengthen the immune system !! 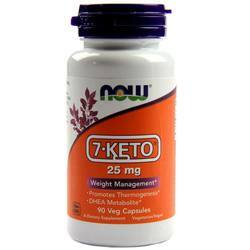 I only used one 7-Keto DHEA bottle. I can tell you that during your use I felt a lot more disposition than usual. I could see significant improvement in all the thousands of daily assignments. I recommend its use, which will guarantee the disposition desired by all. Love Metabolic Advantage Thyroid Formula! I no longer have an active thyroid issue. Under control and feeling very good. 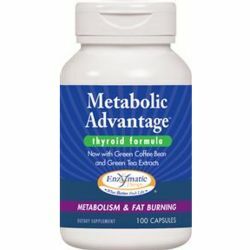 Metabolic Advantage Thyroid Formula works well for me. My TSH was slightly elevated at 5+. I was gaining weight and fatigued. After one bottle of Metabolic Advantage, a reduction in eating carbohydrates, and a complete abstinence from Diet Coke, I lost three pounds and feel much better. I showed it to my doctor who noted the product was completely natural, and recommended to keep on taking it -- which I will! I highly recommend it. I liked the product and would recommend it to others. I really like this brand and it has met my expectations. Or rather, it exceeded all expectations. The site maintains information and sends the trace when requested. After the first purchase I already bought another bottle and I would buy again. I already use it for some time, showing effective results. The effects were felt quickly resulting in better performance in sports training and greater disposition in the day to day. The loss of fat mass and gain of lean mass were perceived after 10 weeks consuming on average 4 sotgels daily. Losing weight is hard with work, children and having very little time to go to the gym. Some of us in a little extra push. I love this product because after every meal I take one to speed up my metabolism while I keep moving on with my day. 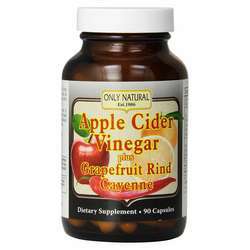 This Apple Cider Vinegar, Grapefruit & Cayenne really works! 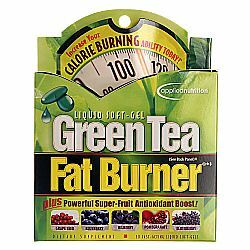 I have recommended it to many of my friends and we all have had great success in losing weight. I was concerned about taking other products on the market for losing weight as I have problems with a racing heart. I had no problem with this at all... Try it! Love the product. Ordering on-line is extremely easy for repeat ordering. Will definitely re-order! Great customer support if needed. With this Appetite Suppressant by NaturalCare I did not notice a huge difference. At first it seemed to really curb my craving and help my appetite, but as time went on I noticed it working less and less. My father also tried this product and had similar results. I really liked that it didn't contain any caffeine. The serving sizes were slightly odd as well, it comes with 60 Capsules and on average you should take 3 per day, but can take up to 9. That really limits how long this product actually lasts. 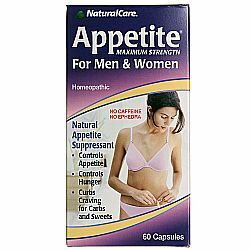 I bought the Natural Care Appetite Suppressant and it did not do anything for my appetite at all, however it helped cut my cousin's appetite in half. She lost a great deal of weight over several weeks. A thyroid test by the doctors reads my thyroid as being "ok" however, other tests have showed low iodine. When I first got thyroid factors, I began taking and almost immediately had better energy as well as was finally able to lose a few pounds. Unfortunately I am terrible at remembering to take my vitamins and supplements. Lately, I have began walking and really working at eating healthier. I added the thyroid factor back into my regimen and the results have been awesome. Thanks to all of the above, I am losing a healthy 1 to 2 pounds a week. I must say, however, that when I would forget to take the thyroid factor for a few days, my weight lose slowed down drastically. I have been using Thyroid Factors for over a year and the improvement in my health has been amazing! I have so much more energy. 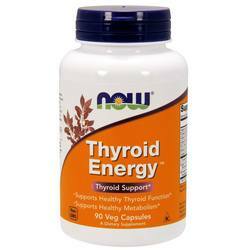 I use this one tablet a day in combination with Nutri Thyroid, a bovine thyroid supplement. 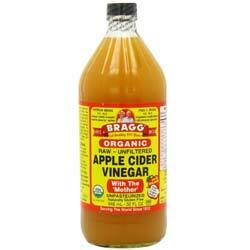 We have used BRAGG ORGANIC ACV for over 30 years. It's the best tasting ACV ever. This is one of our Go-to products. We use it when canning garden goodies such as salsas, spaghetti sauce, vegetable juice, etc. Great in salad dressings, Perfect on any type Greens. One or two teaspoons added to 6-8 oz ice water aids in digestion, helps w/weight loss, & is a perfect any-time "pick-me-up" & especially in summer. 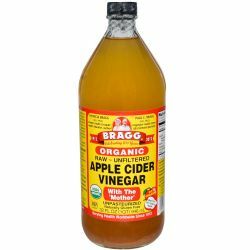 Bragg ACV is a staple in our home, & we are never w/out. Apple Cider Vinegar will enhance you! 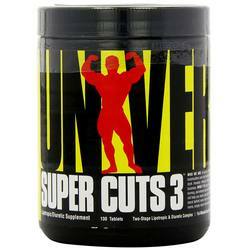 Great product that works really well with a good solid bodybuilding workout program. Worth the money. Yes they are large tablets, yes they smell and taste less than "attractive", but they work! This one works really, great for when you're getting ready for that fds party and you're feeling super swollen ... Turn and mess I use! Very, very good!! 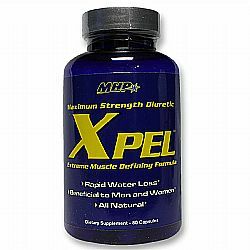 Xpel is great for women who have a greater tendency to retain fluid, but neither is it restricted to the female audience, and may also be used by men. This is also recommended supplement for athletes, especially in sports where the category is set by the body weight, since it will assist in eliminating those end pounds that the athlete needs to adapt to the desired category. I've been using this product for years....it's great to keep your electrolytes in balance and avoiding water retention. Excellent price and service. 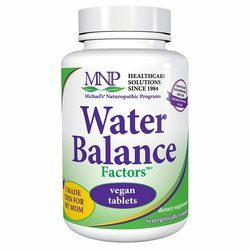 The Water Balance Factors help with my water retention problem.